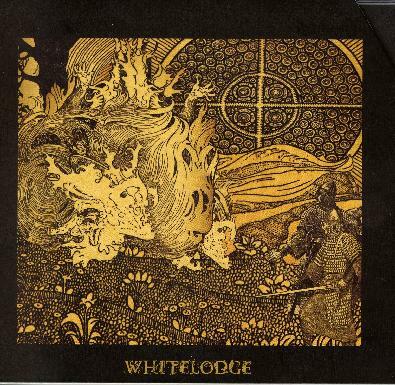 Whitelodge are a Florida based group. This is their first CD (not first release) and it features material from their previous vinyl only releases. The music is something of a dream state of sorts with mostly softly sung or spoken words with a lush soundscape. Tone poems are quite common in the bands work as well. The music evokes cool moods and images in your mind as you take the journey into the Whitelodge.